The Travelers, using the names Ron and Nicole Carter, break into a freeport vault to recover a stolen jewelry casket for return to a museum. Easy money. But after they’re ambushed during the break-in, they have to recover the casket if they’re going to stay out of prison. And now a vicious gang is hot on their trail . . . 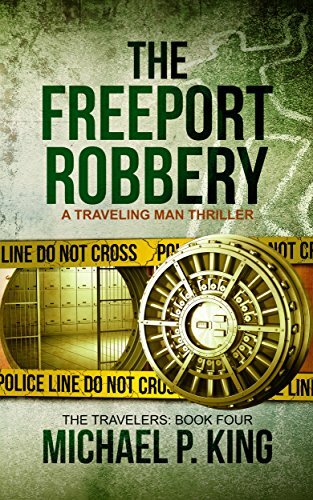 The Freeport Robbery is a noir crime thriller that will keep you on the edge of your seat.